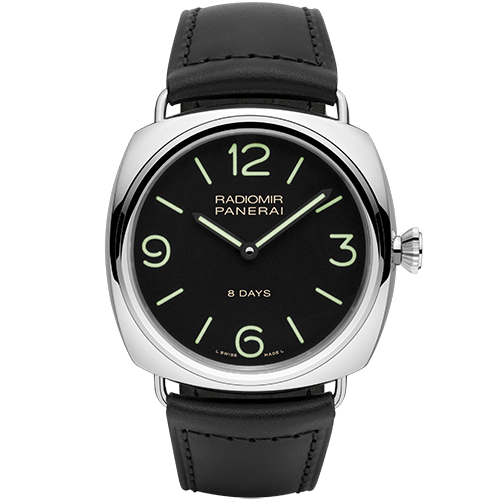 The Radiomir is the first watch designed by Panerai as a prototype in 1936 at the request of the Royal Italian Navy, which wanted to be supplied with "a special luminous watch for divers". 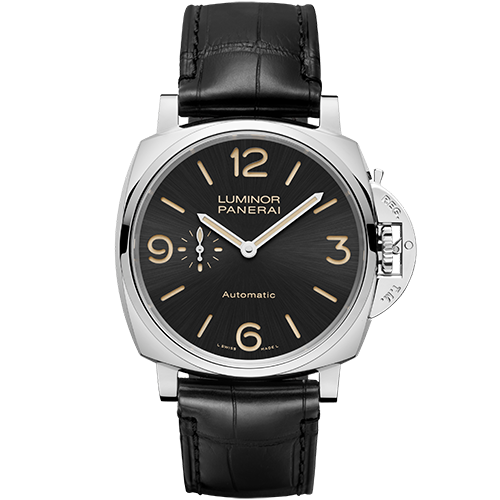 The Luminor reinterprets classic proportions in a comtemporary manner, preserving all the characteristics which over the years have made this watch an icon of luxury sports watchmaking. 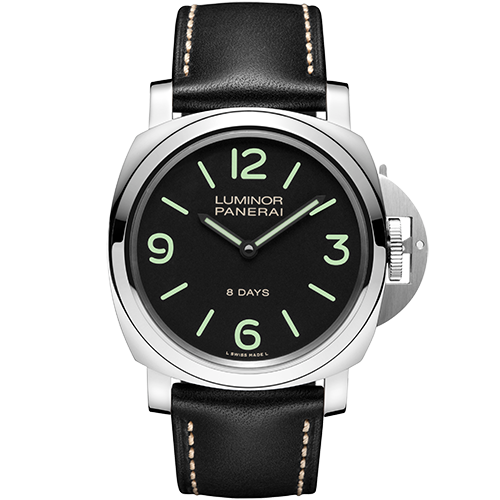 Luminor Due originates from a redesign of Panerai historic elements, realised to emphasize the versatility of a watch which is a synthesis of the sporting spirit and the ability to wear it for more elegant occasions. 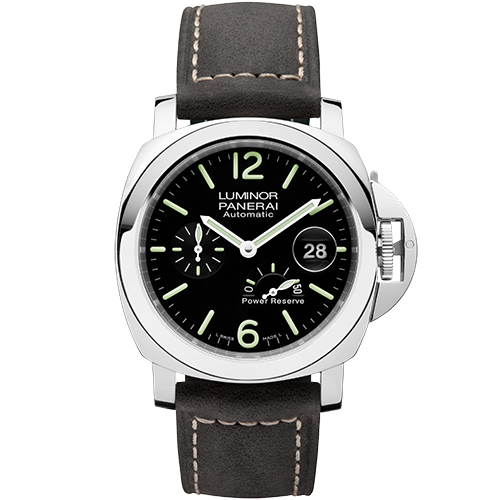 The new Panerai Submersible Luna Rossa watch will be on the wrists of the Luna Rossa Sailing Team led by Massimiliano "Max" Sirena. 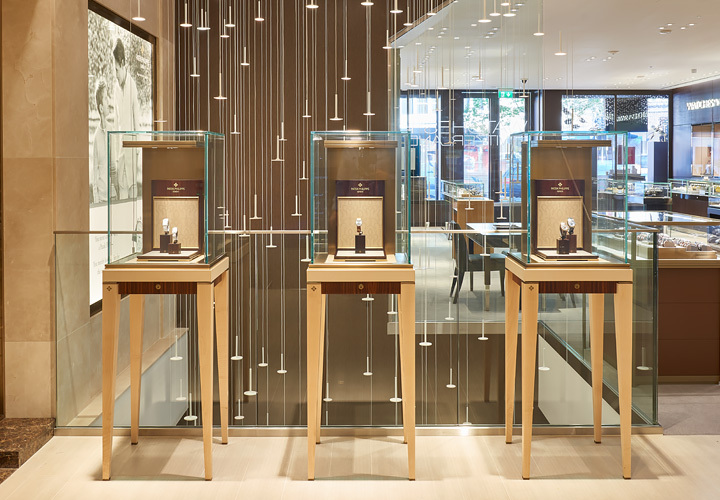 Luna Rossa is the Challenger of Record to the 36th America's Cup. 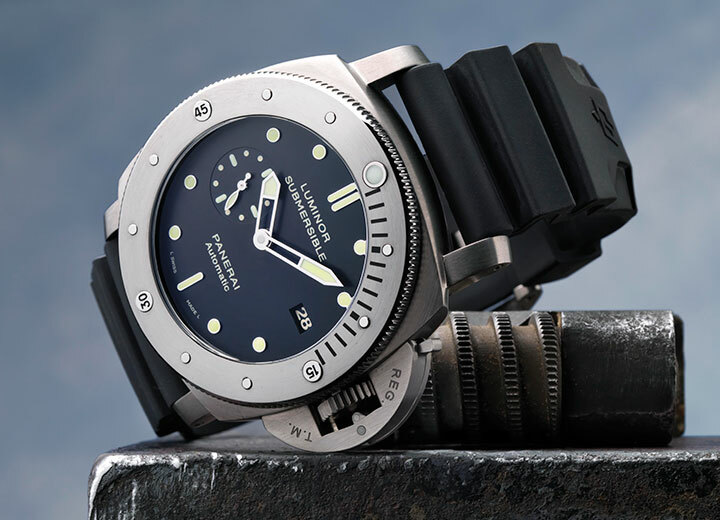 Founded in Florence in 1860 as a workshop, shop and school of watch-making for many decades Panerai supplied the Italian Navy specialist diving corps with precision instruments. 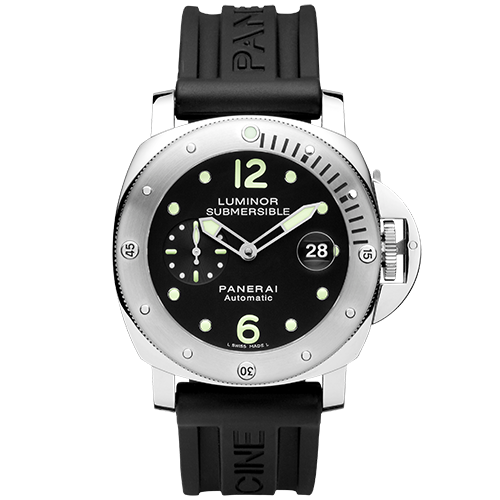 Originally created to be used deep underwater, Panerai watches are known for their unparalleled legibility and luminosity in the dark. 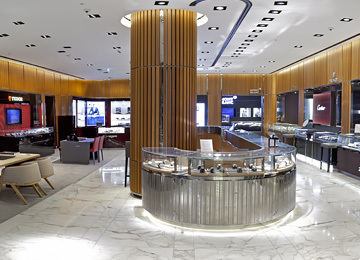 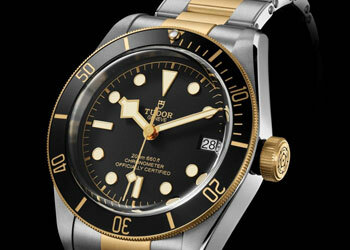 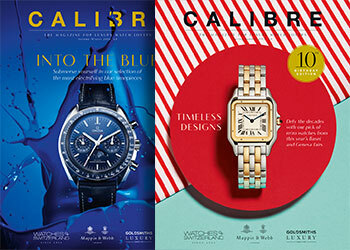 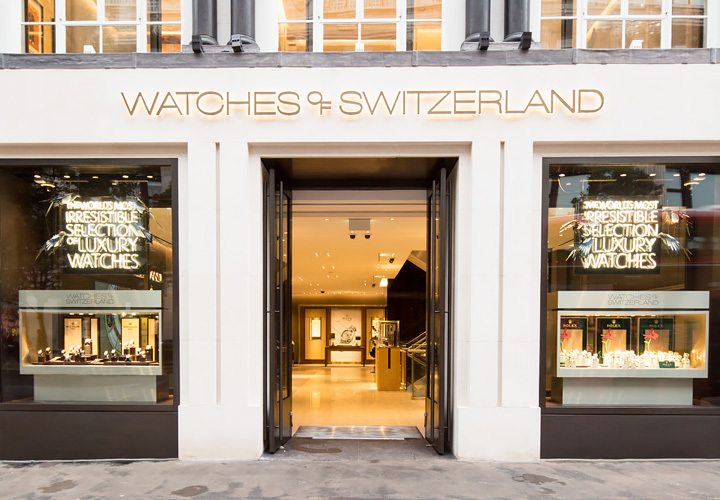 In 1997 the brand was acquired by the Richemont Group and launched on the international market. 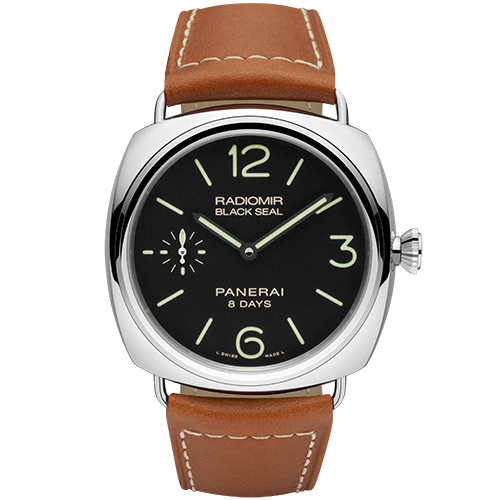 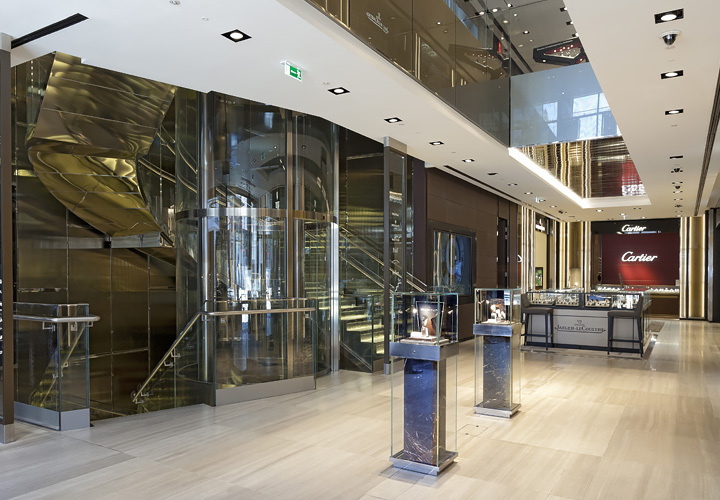 Today Panerai develops and crafts its movements and watches at its Neuchâtel manufacture, combining Italian design flair and history with Swiss horological expertise.